UPDATE: The launch was scrubbed due to weather. Will be rescheduled. The launch window is from 12am – 3am eastern. 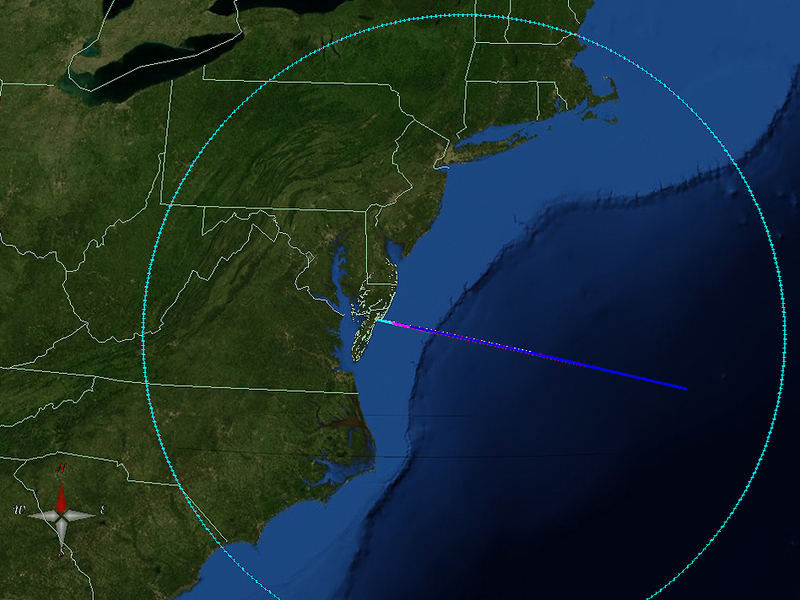 If you live in the northeastern United States, you may be able to see the rockets launch and/or the chemical tracer clouds. 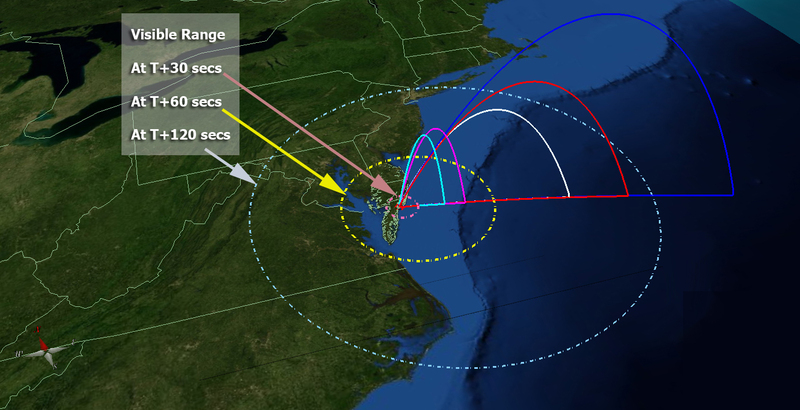 Map to see where you should be able to see the rockets. Map to see where you should be able to see the chemical tracer clouds. For more info, see post from last night. ~ by peeancefreeance on March 22, 2012.